Suppose you have paid Rs 100 for an Uber ride. Now, let us have a look at what expenses Uber pays for running their business. Out of these 100, Rs. 68.12 are paid to the driver and the company uses the remaining income for many purposes. Along with getting money for rides, some lucky drivers and employees also get incentives from the company. Uber keeps a share of Rs. 3.99 for every 100 rupees you pay. Uber attracts customers by providing amazing offers and discounts. These discounts have a value of Rs. 4.65 out of 100. A lot of times Uber has to pay refunds to their customers. These refunds cost around 20 paise per ride. 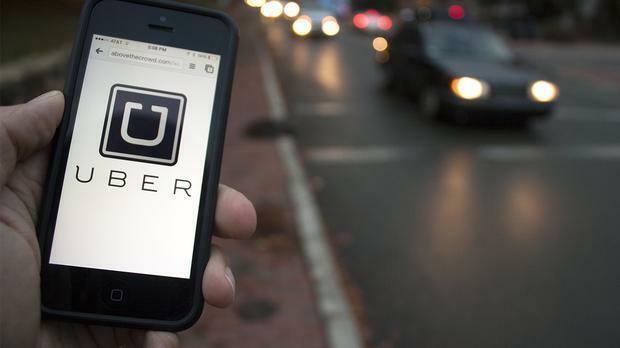 Different countries have different tax rates for Uber but on an average, the company cuts Rs. 3.34 from a 100 rupee ride. Although Uber doesn’t own their cars but it spends a big share of its money for paying insurances. Uber pays Rs. 10.56 for a Rs. 100 ride. 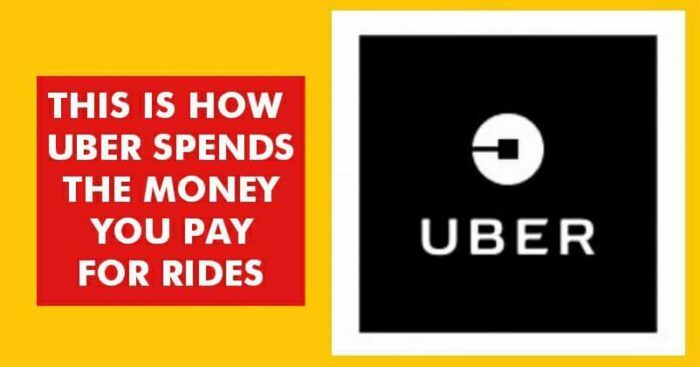 Being one of the most successful cab companies in the world, Uber spends big money on both online and offline promotions which costs them Rs 5.89. For managing such a large business the company spends Rs. 3.23 on the research and development department. Uber roughly spends about Rs. 3.86 on the administrative tasks such as renting offices and legal expenses. For operating the company in more than 500 cities around the world Uber pays Rs. 3.81 for a ride that costs you Rs. 100. If you calculate all the above expenses you can see that the total cost comes to be Rs 107.65 so Uber is working at a loss of Rs 7.65 for every 100 rupees we pay for its rides. That is the main reason why company was having a annual lose of Rs 18,150 crore in 2017.